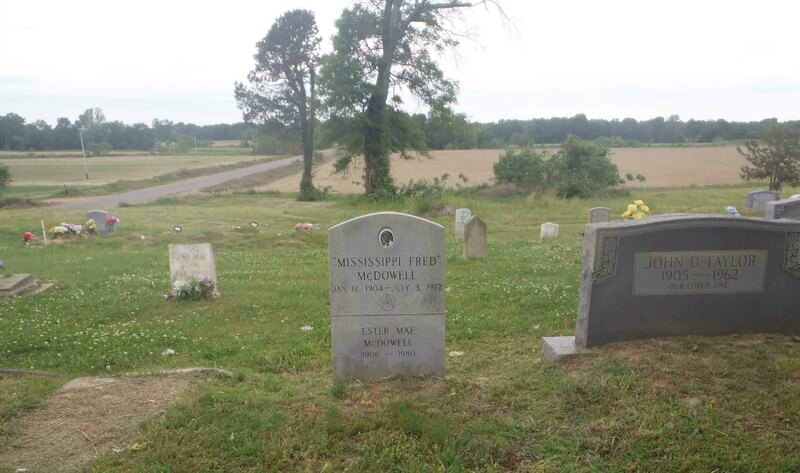 There are two reputable organizations we are aware of which are placing markers on Blues Musicians’ Graves, often on unmarked graves. One is the Mt. Zion Memorial Fund; the other is The Killer Blues Headstone Project. Here is a video about The Killer Blues Headstone Project. 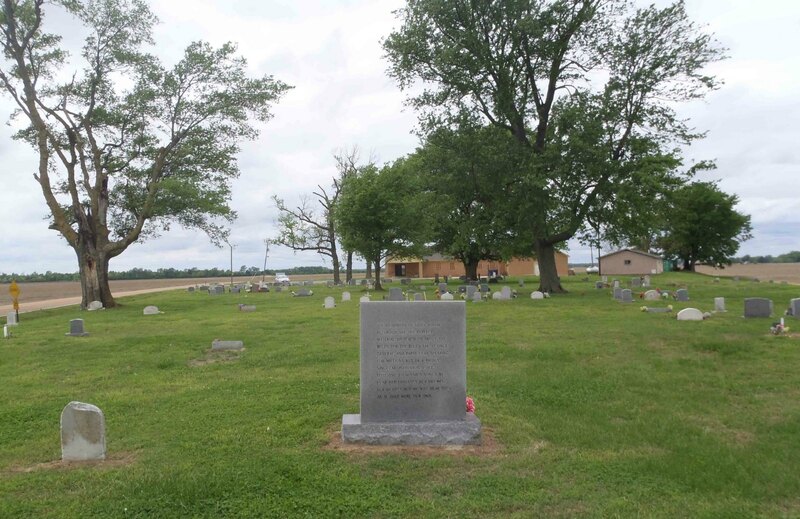 Click these links to see a list of the gravestones placed by The Killer Blues Headstone Project and by the Mt. Zion Memorial Fund. Would you like to leave a comment or question?